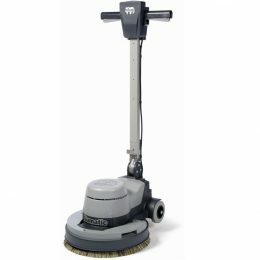 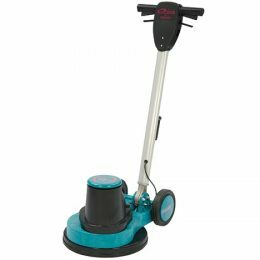 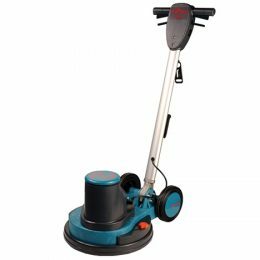 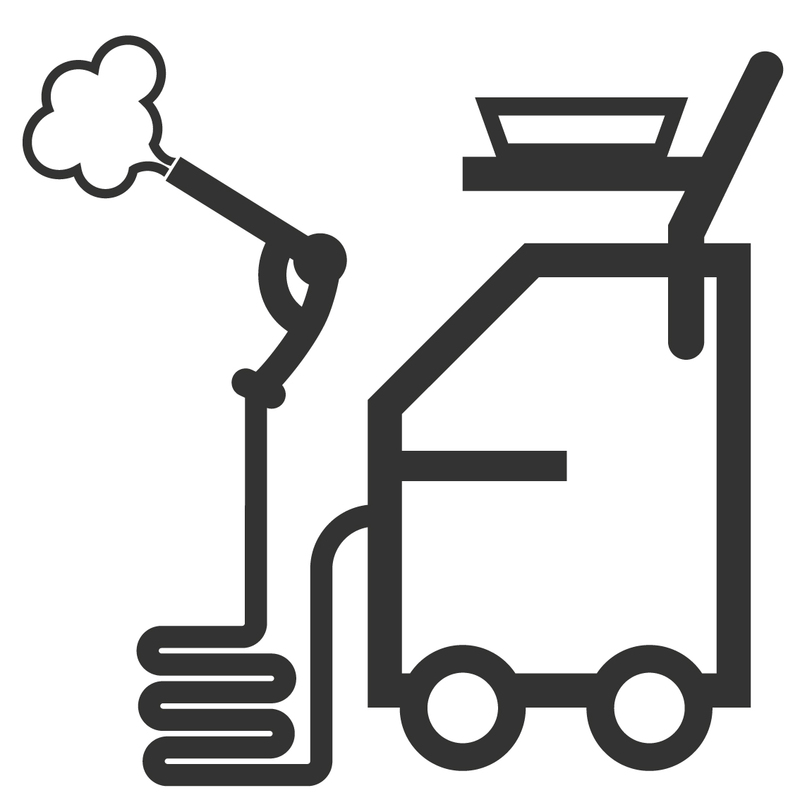 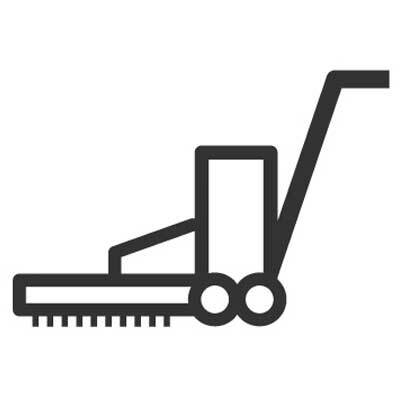 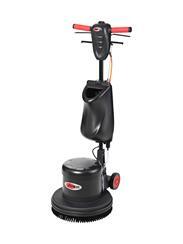 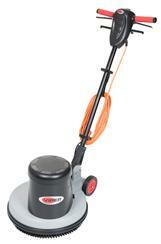 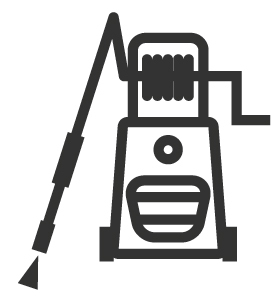 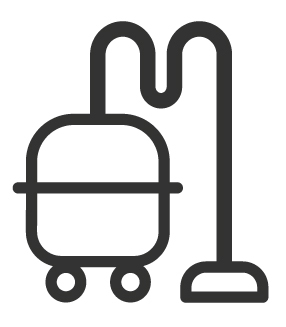 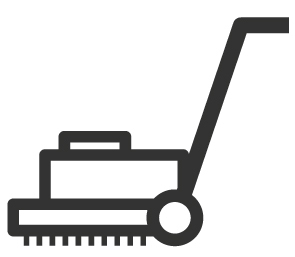 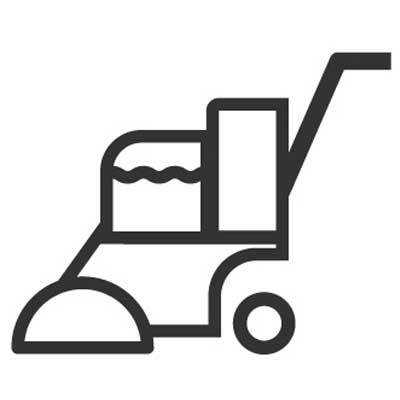 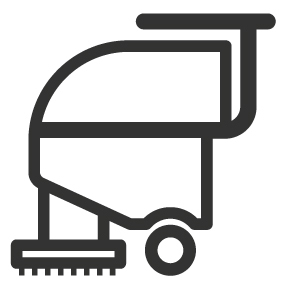 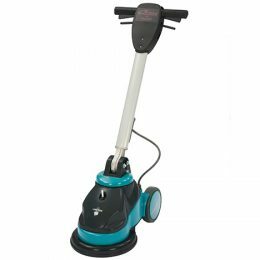 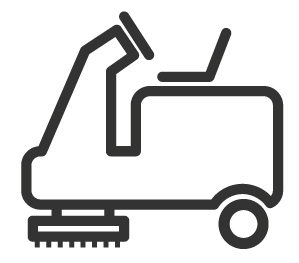 Browse our selection of gear driven and electric slow-speed scrubbing & burnishing machines stocked in London. 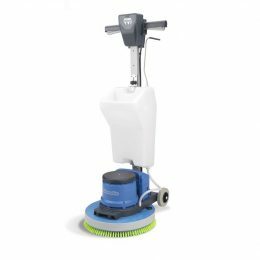 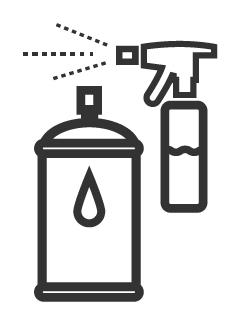 Our high-speed spray cleaning and polishing machines are ideal for protected floors and our ultra-high speed burnishing machines for heavy duty cleaning results! 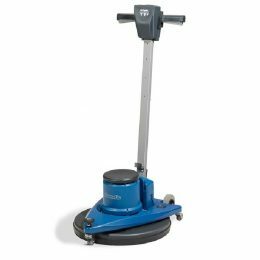 Whether you have a hard surface or textile floor covering we can find the right single disc rotatory machine for you.